Two sets of data paint divergent pictures of China’s on-the-move workers. Every year, the Chinese government publishes two numbers for its millions-strong army of migrant workers. But what to make of the fact that one of these numbers is growing, while the other is shrinking? 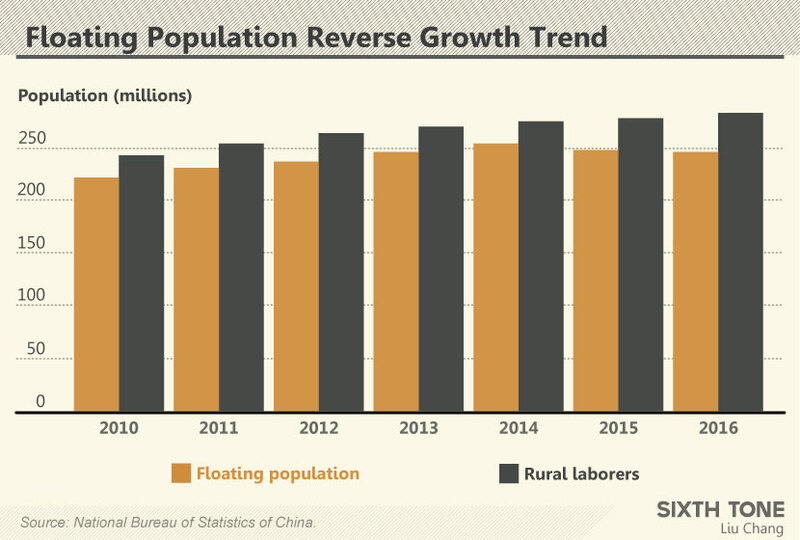 One figure, called liudong renkou, or “floating population,” stood at 245 million people in 2016, and has been shrinking since 2014. However, on Tuesday the vice minister of human resources and social security, Qiu Xiaoping, said the country’s population of nongmingong, or “rural laborers,” grew to 282 million last year, increasing by 4.24 million compared to 2015. Both demographics overlap — that is to say, many migrant workers are rural laborers who are simultaneously a part of the floating population. The reason the numbers differ and trend in different directions lies in semantics, and in the policies of Chinese cities that favor skilled migrants. The Chinese term for “rural laborers” is often translated as “migrant workers,” though it is officially defined by the National Bureau of Statistics as people who are employed in nonagricultural lines of work but whose household registrations, or hukou, are in rural areas. Notably, the definition says nothing about where they work. “Floating population,” on the other hand, refers to people who live outside of the city — or the administrative regions belonging to the city — where their hukou is registered. The household registration system is often criticized for shutting migrants out of public services in the cities where they live — for example, making it difficult for their children to go to school where their parents work. The Chinese government has reformed the system step-by-step, and has called on cities to accept more migrants as permanent residents. 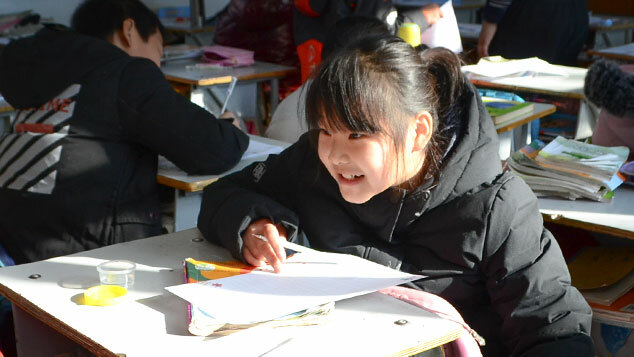 A 2014 policy document, for example, set the goal of granting 100 million “floating” Chinese a local registration in their adoptive cities by 2020. 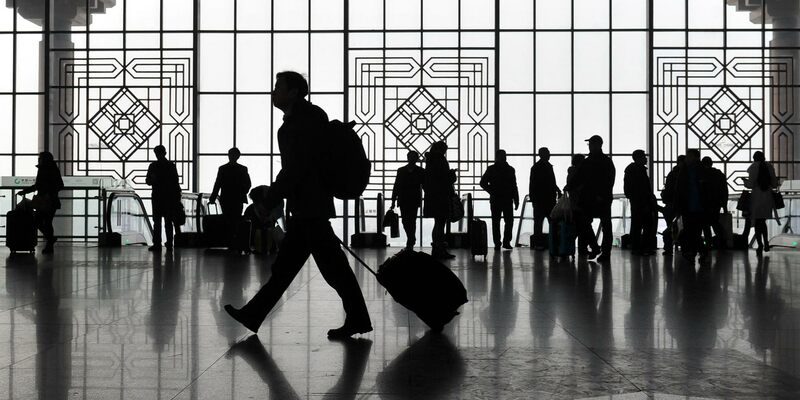 Many cities have relaxed their policies for granting local hukou status, Zhuang Ya’er, a senior researcher at the China Population and Development Research Center in Beijing, told Sixth Tone. She said such policies could be one of the reasons why the floating population has been shrinking. People who were once counted as part of the floating population have been given local registrations, and are now permanent residents of the cities where they work. However, rural laborers, who theoretically should also benefit from these policies, are still growing in numbers. 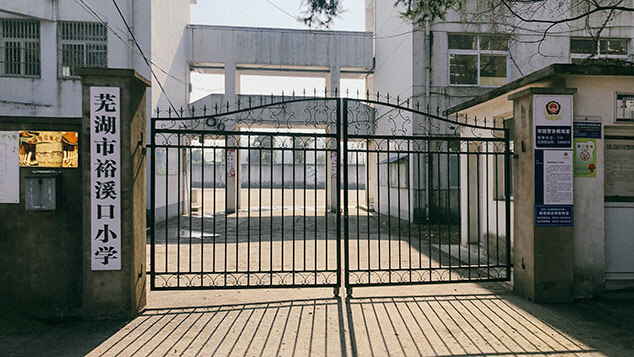 The reason is that most cities still throw up regulatory roadblocks that favor “talented” migrants, said Yang Ge, an assistant researcher at the Institute of Population and Labor Economics of Chinese Academy of Social Sciences, also in Beijing. “The main beneficiary of these policies is the well-educated floating population,” Yang told Sixth Tone. 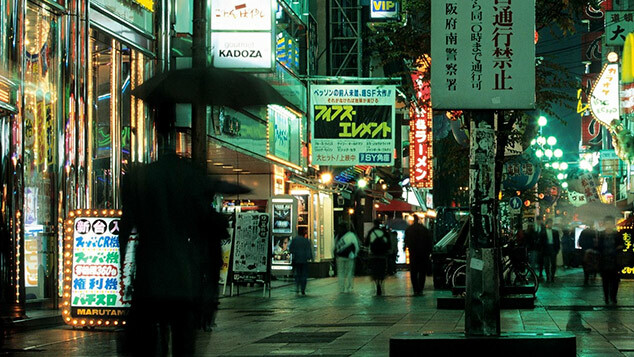 Cities such as Shanghai and Shenzhen use point systems that make it much easier for university graduates to become urban citizens than people with a middle school education or lower, as is the case for most rural laborers.